A leading HR and people management expert has been named among the Midlands region’s Business Women of the Year. Wendy Dean, Managing Director of Strategi-hr, has been shortlisted in the SME Emerging Business category of the Forward Ladies Women in Business Awards 2016. Wendy founded Strategi-hr in June 2015 and has led the business on a strong growth path in its first year of trading. The company, based at the Genesis Centre, Chatterley Valley, Stoke-on-Trent, has won high level workplace management contracts and developed innovative, industry leading training packages. “The Forward Ladies nomination is fantastic for our growing business and is an honour for our professional team at Strategi-hr,” said Wendy. “Forward Ladies was formed to encourage the development of professional women leaders and is a perfect fit for our ethos at Strategi-hr. Wendy is herself an example of women with the ability to succeed in male dominated boardroom environments. She previously held executive roles at Steelite International and FedEx UK. 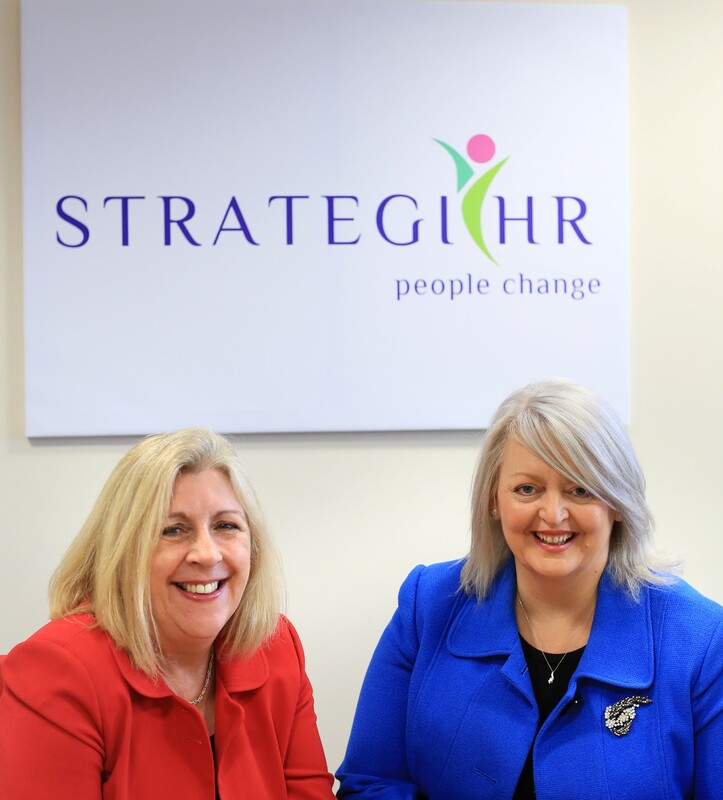 Within months of founding Strategi-hr, Wendy acquired training company Improve Managers Ltd, taking company owner Penny Whitelock into the Strategi-hr fold as Director of Learning and Development. 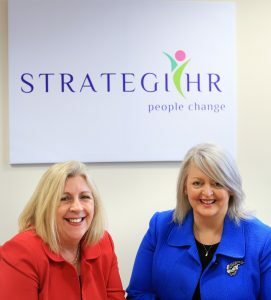 “Strategi-hr provides services that form a one-stop-shop and are tailored to a company’s individual needs,” added Wendy. “Culture change is an important part of our offering, we have developed creative ways to help organisations understand the need for change, and to connect people strategy to their business strategy. The team is now four strong and is looking to expand further in the coming months. The Forward Ladies Women in Business Awards recognises outstanding achievements at regional and national level. The West Midlands final will be held at the Hyatt Regency Hotel, Birmingham, on September 28 and the winners will progress to a national grand final on 1 December. Strategi-hr Ltd focuses on culture change and the supporting people engagement strategies required to make change stick. The business is based in Stoke-on-Trent and support local and national companies in achieving their culture programmes through its values of Partnership, Innovation, Honesty and Impact.